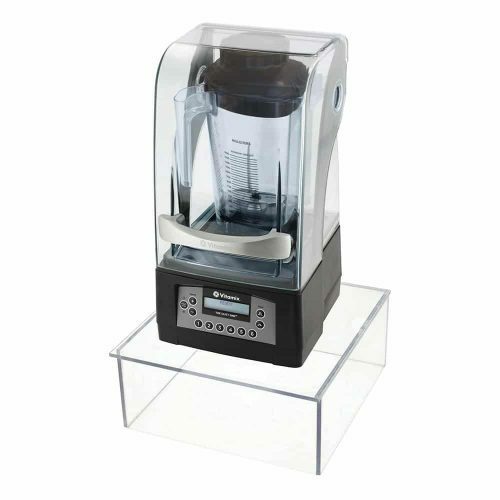 The Vitamix VM51024 is a powerful, premium blender, The Quiet One® provides unparalleled sound reduction, exceptional beverage blends for a consistently superior product and significantly improved speed of service. Specifically created for coffee shops and high-end bars, it’s ideal for any front of house environment thanks to its dramatic sound reducing capabilities. Furthermore thanks to its powerful and reliable motor, coupled with Roband Australia’s generous warranty, it is an ideal choice for high volume juice bars or where juice or beverage production is a primary part of the business operation.